Trushant Ingle was born and brought up in Nagpur and grew up as a child artist in the performances of zhaadi-patti, a rural, folk theatre tradition in the Vidarbha region of Maharashtra, India. 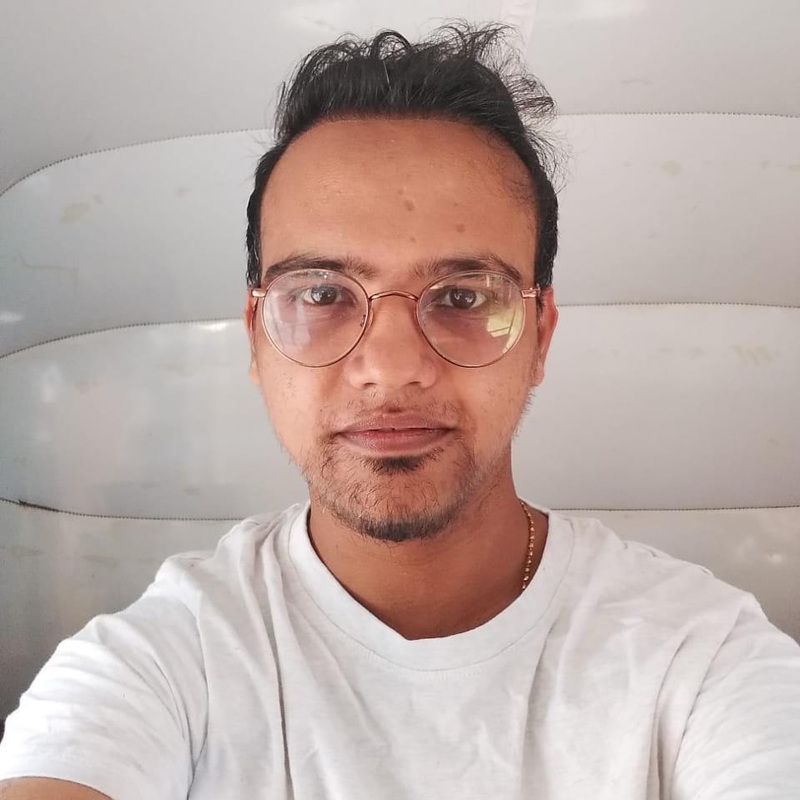 Trushant went on to work with Amit Masurkar, filmmaker of the award-winning film 'Newton' as the Casting Director and Amit since has mentored Trushant in helping him hone his directorial skills. 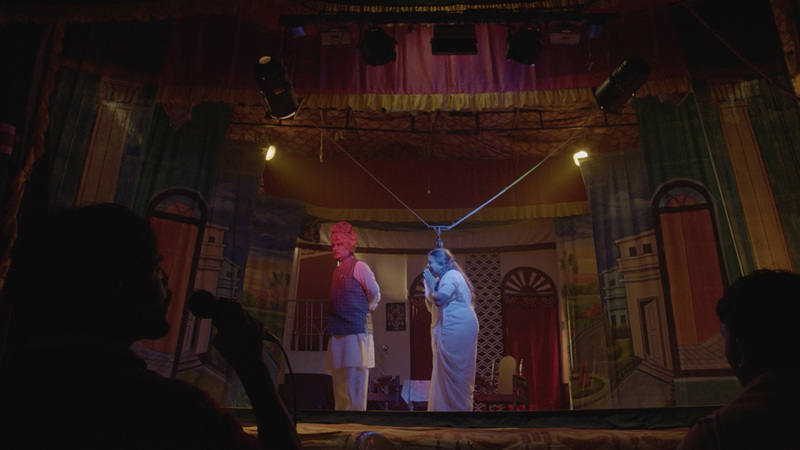 As an insider in the zhaadi-patti industry and Amit’s protégé, Trushant is in a unique position to direct this story professionally while capturing the nuances of zhaadi-patti. 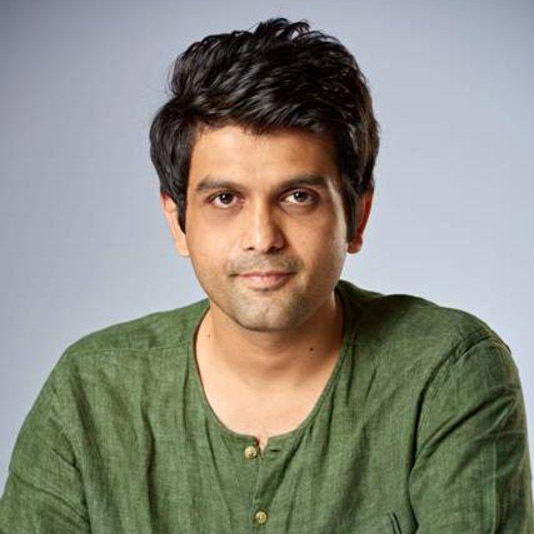 Amit Masurkar directed the independent comedy film 'Sulemani Keeda' in 2013. His second feature film, 'Newton' was selected as the Indian entry for the Best Foreign Language Film at the 90th Academy Awards. Amit’s directorial expertise will enhance Zollywood's production. His involvement will also give the film greater mileage globally! In Vidarbha, the eastern region of Maharashtra, the period between Diwali and Holi is when farmers retire from the fields and seek entertainment and recreation. The tradition of zhaadi-patti theatre, referred to as Zollywood, takes over — a Rs. 400 crore industry that seemingly springs up overnight, with daily performances till the arrival of spring. We get a look into this world through the eyes of a group of enterprising people in the sleepy hamlet of Vadsa over three years in the early 2000s. Raja and Deepak are two such dreamers, who run a 'press' (production company) together; however, because of Raja's dalliances with one of his actresses at the expense of their work, Deepak and veteran zhaadi-patti actor Narayan Rao part ways and form their own press. As time passes, fortunes swing and lives change, both for better and for worse, but the show never stops for these zhaadi-patti artists.